This video will show you how you can embed a custom author block below each of your blog posts using the Beaver Builder Theme and Beaver Tunnels. 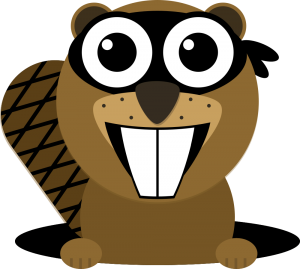 Lee Jackson takes Beaver Tunnels for a spin and shows how it can be used to easily display things like subscription forms on different pages of your site. Jason Tucker interviews Beaver Tunnels' developer, Daniel Milner, about Beaver Tunnels and shows off how it integrates with the Beaver Builder Theme, Genesis Framework, Give and Easy Digital Downloads.